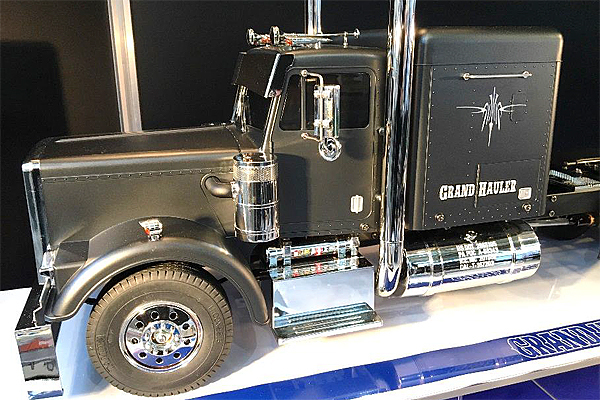 This is a special edition of the Grand Hauler. 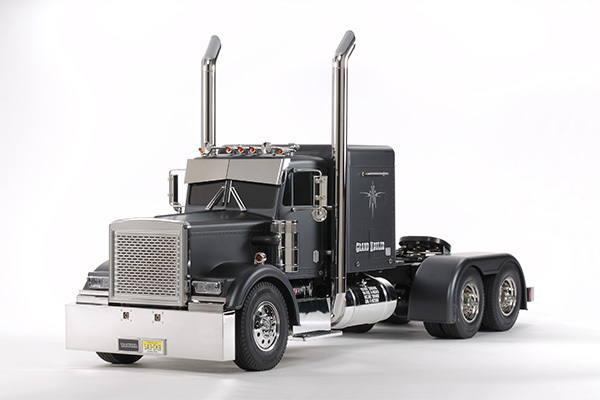 The R/C model assembly kit recreates a massive boxy, customized truck like those seen in North America. 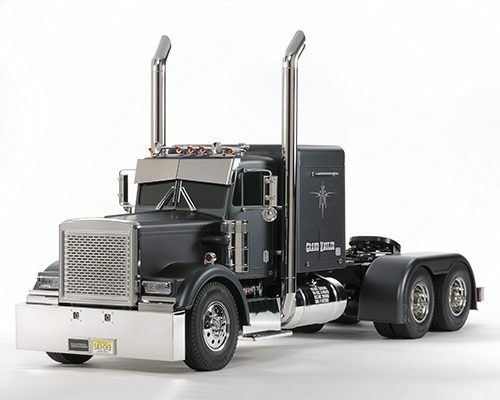 The special edition version is a great option for those without the time or confidence to apply a paint job to their kit, as the body, and other key body parts are pre-painted Metallic black (Tamiya Color TS-40). Additionally, a matte coating is applied over the metallic black which provides a cool look as seen in current trends in the automotive scene.